This topic on the Back Office Services Guide is another in a series of posts about the services many small businesses need to operate. It gives you both an introduction to what to expect and some ideas on where to go and how to proceed. Credit Card processing services, some called Merchant Services, while others are built into small business packages are probably the most confusing and secretive part of the back office systems. Plan to do some digging and research before you make a move. It will be well worth your while. 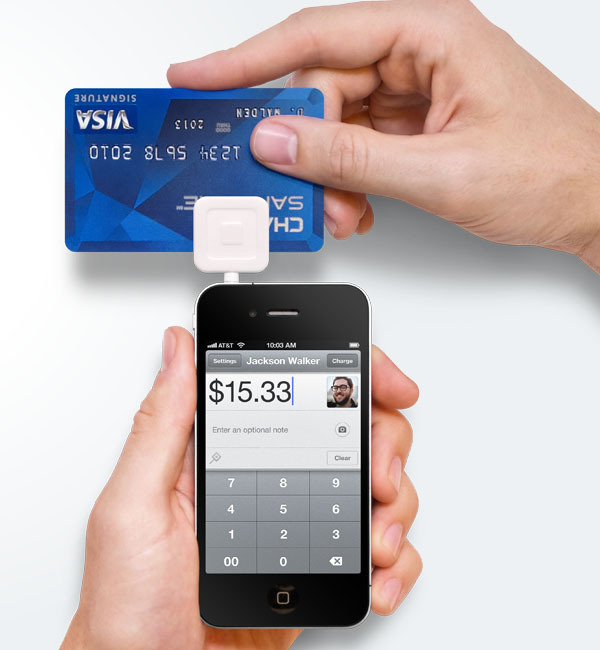 In the US the advertised well-known small business solutions are Square and Paypal. Intuit also has a competitor called Go Payment. 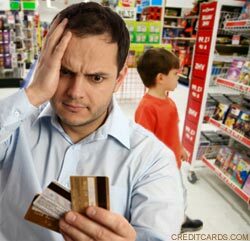 A usual source for Merchant Services are referrals and sometimes owned by your bank. Most banks have at least a relationship with a Merchant Services Group so ask them and start research from there. Every business model is a bit different. You may need to accept a physical card in a physical location and that is often different from accepting a card while remote with your smartphone. Others may need to use a phone call and take the card information over a phone conversation while still others may take a credit card payment over the internet. Other options are recurring payments and combinations of these. When you go to your bank and tell them you want to accept credit cards here is when you get clued in. You are referred to the Merchant Services division. When you talk with them you understand that this is not the bank, at least not the bank you know and have frequently used. With the fast-talking and evasive language they use you’ll feel like you’re being shown snake oil and the surprise will come at the end. In fact it will. Exactly what you will be paying is never really clear. You’ll hear percentages from transactions, fixed costs, minimum amounts, maximum amounts, minimum monthly fees, BTOT, MTOT and maybe a lot more. All of this becomes a formula that makes it very difficult to determine your true costs and to compare them to some other service. After we setup the service a client wished to use his American Express. Uh oh, no dice. You ever go somewhere and try to use Amex? Half the time they don’t accept it. The reason is it is more expensive for the merchant. They charge a higher percentage. So back to merchant services and 4 weeks later after a lot of ‘qualifying’ we were finally approved. We now have the privilege of paying more money for allowing our clients to use it. You don’t have to use your companies bank’s Merchant Service, you can go pretty much anywhere. So take the time to dig. If you have significant revenue or not you want to make sure you are not overpaying. In our Back Office Guide there is a link to a NY Times article where the writer discusses in detail his experience. If you choose wisely you can save thousands of dollars a year. The lesson is no matter where you go after a few months check out another solution and see how the costs will break down. Use this analysis to decide whether you should use the new service or not. I steer my customers to Intuits IPN gateway. This is not a merchant service as much as an ACH gateway. They charge a flat 50 cent fee for all amounts and half my clients seem to accept it. What they do is set up an account for free with Intuit and then give their banks routing and account information. They then do a direct withdrawal from our client and then deposit directly into our account minus the 50 cents. This saves me a lot and is a lot easier on the bookkeeping as well as no declined card and no percentage off the top.